The council voted unanimously to place the block in the Riveredge Redevelopment Zone. That is a first step toward historic designation. The state and federal governments must okay historic preservation before the property will qualify for historic tax credits. If granted, renovation of the Chase Bank building will begin this summer. Businesses in Peoria that provide massages will soon be licensed. The city previously required registration of such businesses. It vacated that ordinance when the state in 2005 began requiring individuals who give massages to be licensed. The city council last night took a first look at the proposed new ordinance. Assistant corporation counsel Chrissie Peterson says the licensing of massage establishments will help reduce human trafficking. “One area of importance in this particular ordinance includes a prohibition that anyone under the age of 18 unless they are actually licensed by the state of Illinois, is allowed to work in that facility. Numerous reports and various studies have shown that a lot of the human trafficking that’s occurred has been in individuals underage. The council will vote on the proposal at its February 13th meeting. Businesses will have 90 days after that to register with the city. Peoria Mayor Jim Ardis is talking with Kroger management about what options may be available in the aftermath of the closing of two Kroger stores. Ardis says Kroger is firm in its decision to close the stores at Madison Park Shopping Center and on Wisconsin Avenue. The mayor is hopeful that something can be done with the Wisconsin Avenue store because Kroger owns that property. He is scheduled to talk with Kroger representatives later this week about a value-type store replacing the Kroger brand. Kroger’s value brand is called Ruler Foods. 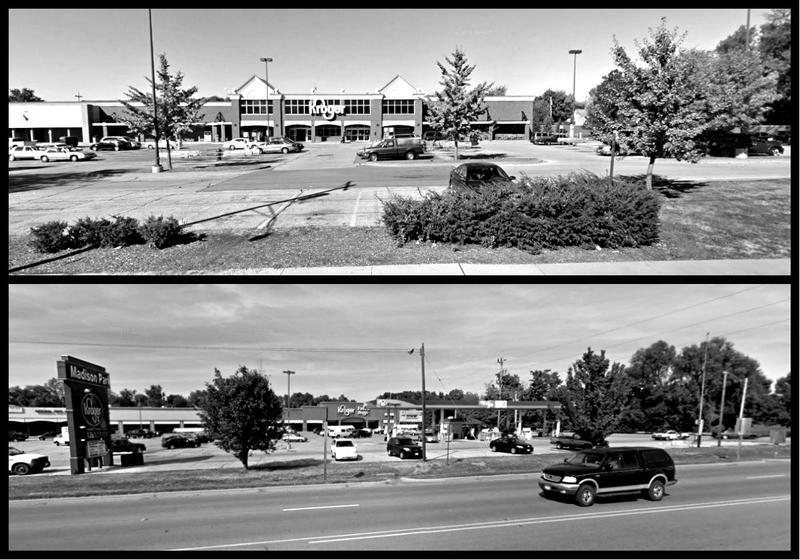 Options at the Madison Park Shopping Center are more limited because Kroger does not own that property. The Wisconsin Avenue store is also in the city of Peoria. The Harmon Highway location is in Peoria County. Kroger has also scaled back other plans to expand or build new stores. It’s part of what the company has referenced as a nationwide slowdown in construction. More than 65 people turned out today at Peoria’s South Side Mission for a roundtable on what happens when two neighborhood Kroger stores close. The discussion event planned by Democratic State Senator Dave Koehler was initially expected to have about 16 people participate. Specifically, the idea of food co-ops was the topic for consideration as well as other potentially sustainable solutions to the community's growing food deserts. Kroger is closing two Peoria stores. The Harmon Highway and Wisconsin Avenue stores are closing at the end of the month. 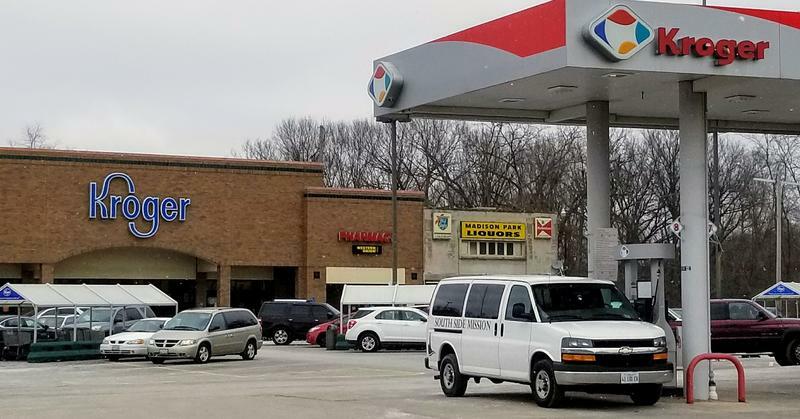 The Harmon Highway fuel center is also closing. A statement from the company says Kroger executives have long monitored operations, hoping the stores could return to profitability, but recent evaluations suggest such improvement is no longer realistic. About 150 employees will either lose their jobs or move to other locations when Kroger closes two of the pair of stores.